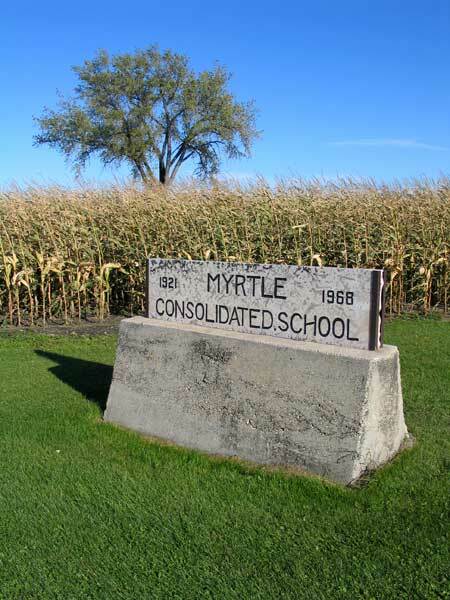 Myrtle School was first established in the village of Myrtle, in the Rural Municipality of Roland, in May 1892. 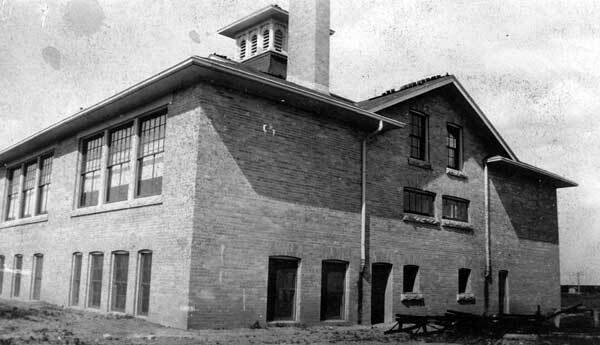 In August 1919, it became Myrtle Consolidated School No. 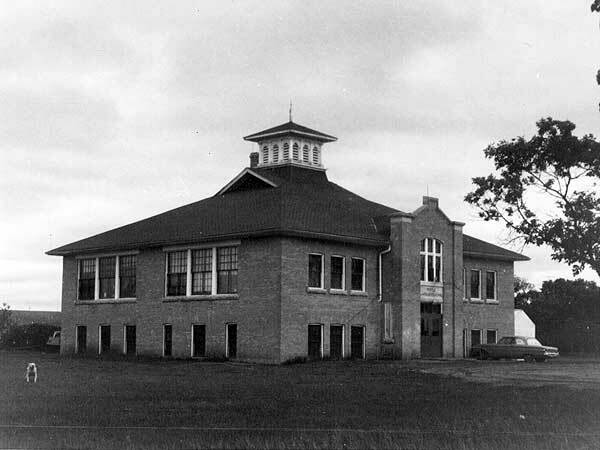 708 when it was consolidated with McNab School No. 1032, Queen Centre School No. 1219, and Woodvale School No. 1350. The school closed in January 1968 and was later demolished and replaced by a commemorative monument. Among the other teachers of Myrtle School were Miss Alice Argue (1893), Charles L. Miller, Ethel M. Arnott, and Carolyne Alexandra McBean. GR8461, A0233, C131-1, page 112. Source: Archives of Manitoba, Architectural Survey - Myrtle 1.